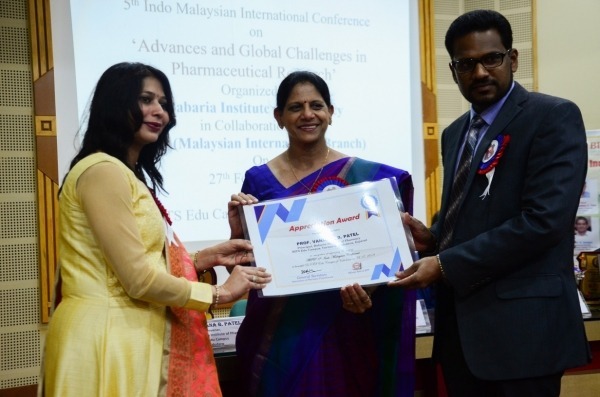 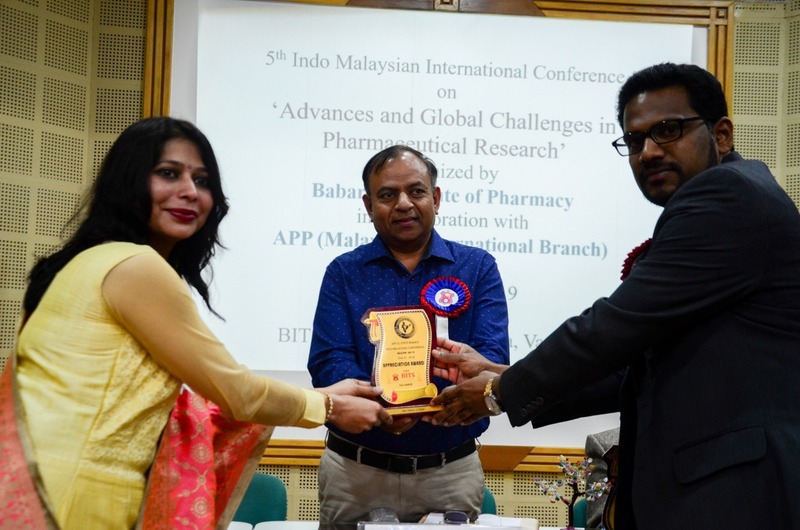 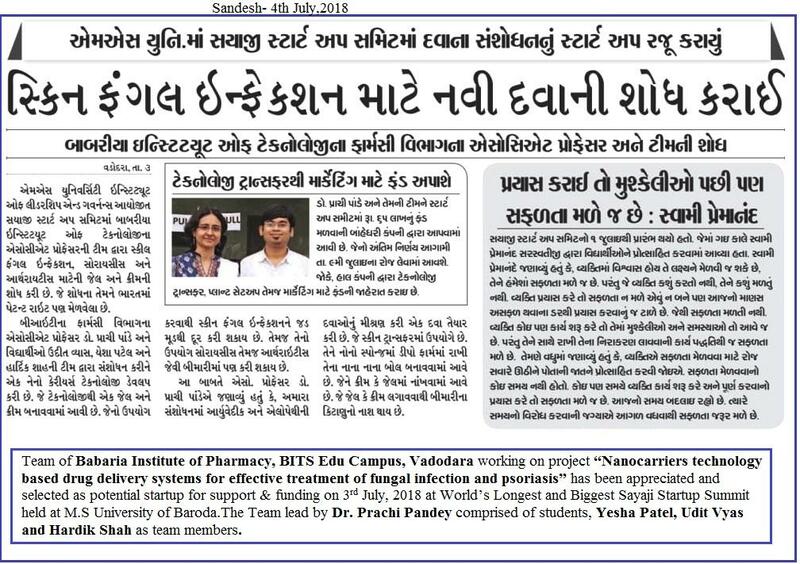 Shree Jagdishbhai D. Patel, Founder President and Chairman, SKECT and Dr. Vandana B. Patel, Principal, Babaria Institute of Pharmacy were felicitated by Association of Pharmacy Professionals with “ Appreciation Award” for their contribution towards the field of education. In appreciation of Omen services and leadership rendered in the field of higher education with the policy of best quality assurance, Shree Jagdishbhai Patel, Founder President and Chairman BITS Edu Campus, Varnama was conferred “Leadership in Higher Education Award 2018” organized by Higher Education Forum- Gujarat Chapter, Vadodara and Internal Quality Assurance Cell, held at the M.S. 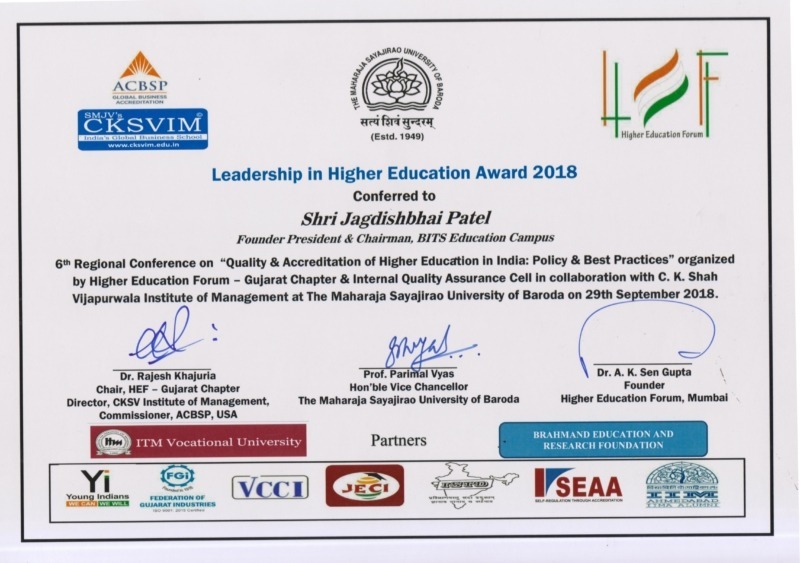 University of Baroda on 29th September 2018. 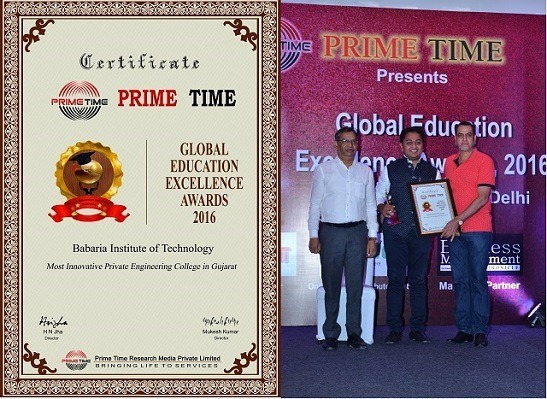 Babaria Institute of Pharmacy, BITS Edu Campus received THE TRUE IMPACT AWARD 2016 by District CSR Cell, Federation of Gujarat Industries and Cognito, Honouring Excellence in Social Responsibility in the category of Academic Institute on 19th February, 2016. 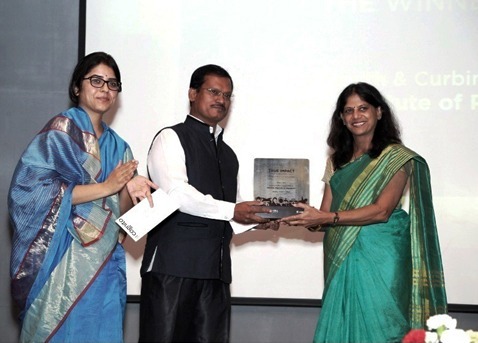 The award was received by Dr. Vandana B. Patel, Principal of the institute from the Honourable Dignitories, Padma Shri Arunachalam Muruganantham, Social Entrepreneur and Avantika Singh Aulakh, IAS, District Collector, Vadodara during CSR Conclave 2016. 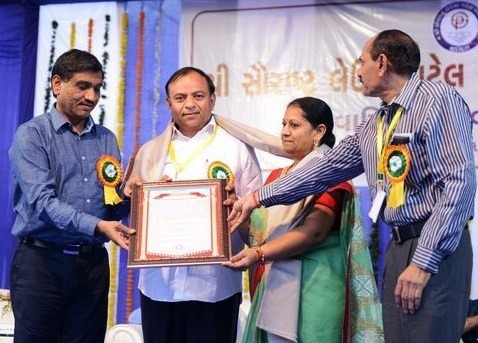 The Honourable Chairman of BITS Edu Campus Shri Jagdishbhai D Patel was honoured and bestowed with the title “Samaj Ratna” recently by Saurashtra Leuva Patel Seva Samaj for his profound contribution in creation of the world class facility for professional education in the field of engineering, pharmacy and physiotherapy, with special emphasis to help and encourage the needy, deprived and poor students. 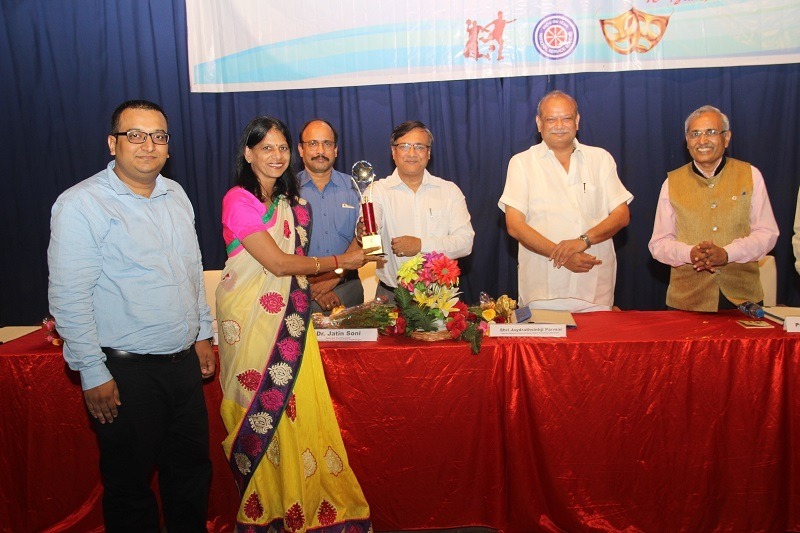 Prominent personalities including Shri H S Patel (IAS), Municipal commissioner –Vadodara, Shri R J Savani (IPS), Shri P P Kanani (President) Saurashtra Leuva Patel Seva Samaj, Shri Kanajibhai Bhalada (President) Surat Patel Samaj, Shri Haribhai Godhani (President) Junagadh Patel Samaj were present among about 3500 members and invitees. 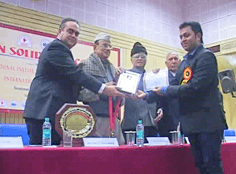 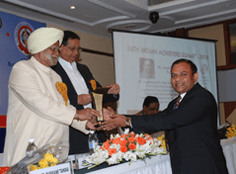 receiving the “National Education Excellence Awards 2014” at the worthy hands of Honorable Mr. Syed Shahnawas Hussain, former Cabinet Minister at New Delhi on 18th January 2014.
receiving the Indira Gandhi Shiksha Shiromani Award-2013 from IIEM New Delhi for Outstanding Achievement in the field of Education. 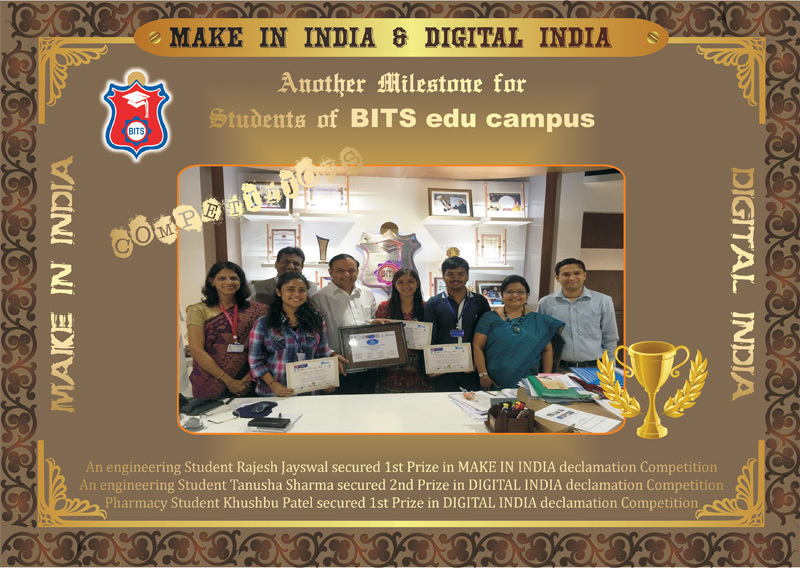 Ten Awards and certificates of Appreciations awarded to BITS Edu Campus by the Hon. 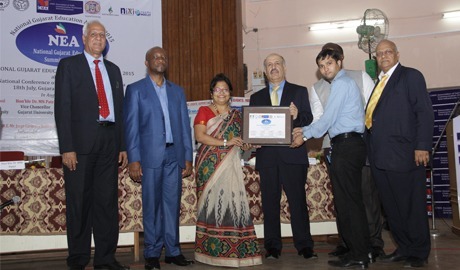 Vice Chancellor of GTU for outstanding contribution in social services program, organized fro Blood donation, Thelassemia Awareness & Testing and NSS activities etc. 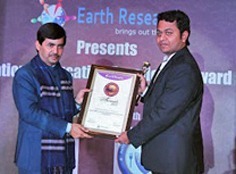 The award being received by Chairman Shri.J.D.Patel for “The Best engineering College in Gujarat” at the worthy hands of Dr. Shashi Tharoor on 31st March 2012 at New Delhi through Big Brands Research. 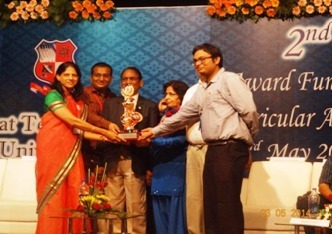 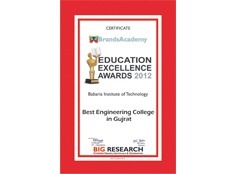 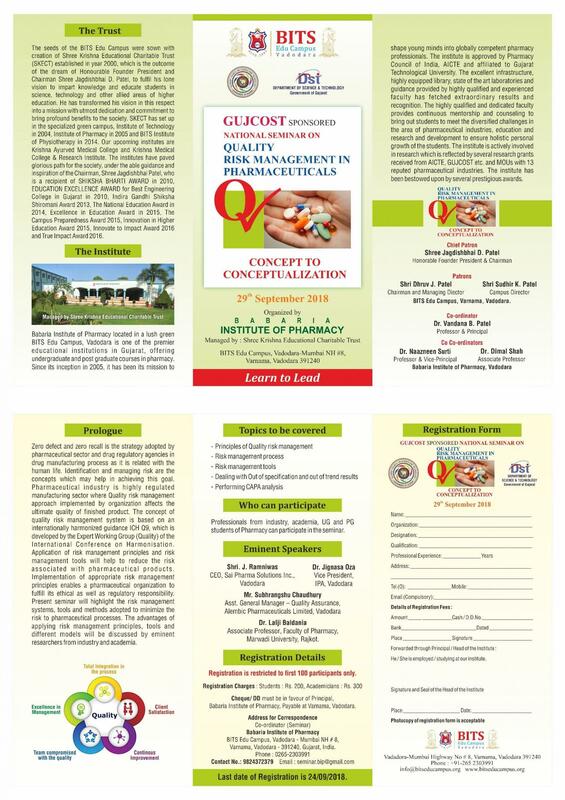 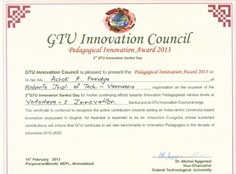 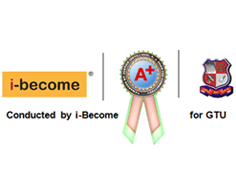 A+ grade awarded by Gujarat Technological University (GTU) for Contributor Personality Development Program to Babaria Institute of Technology in April – 2012.